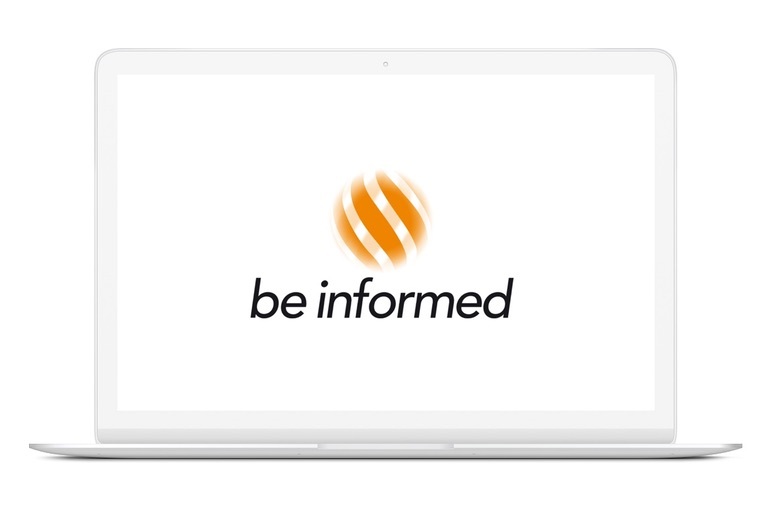 The Be Informed 2018 Autumn Release is now available! This release contains various product enhancements for the Business Modeling Studio (BMS) and the Application Modeling Studio (AMS). The release notes, updated product documentation, and implementation examples are available for licensees and partners on Be Informed Plaza.